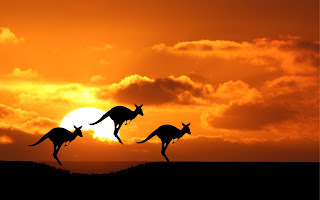 Australia Is A Beautiful Country And There Are Many Places TO Visit. Canberra Is The Capital Of Australia. The Population Of Australia Is 23.13 million (2013) And Australian dollar Is The Currency Of This Beautiful Country. The Sydney Opera House Is Not Only Beauty But It Is Also Historical Place. It is The most Recognisable building Of Australia.The Height Of This Building is 213′ . It Was Opened On October 20, 1973. 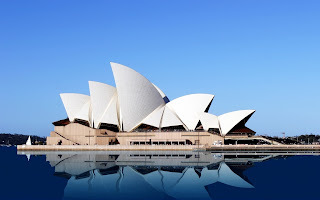 The Architecture firm Name Of The Sydney Opera House Is Arup Group. 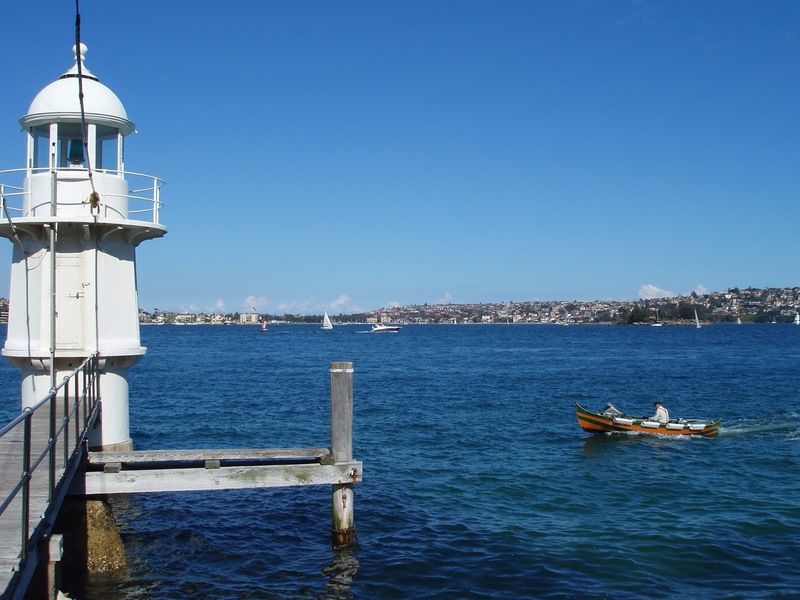 It IS Located On Bennelong Point, Sydney NSW 2000, Australia. 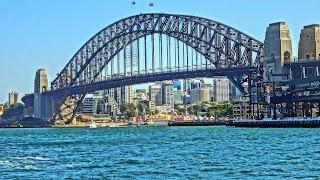 Sydney Harbour Bridge Is A Beautiful Place For Visit In Australia. 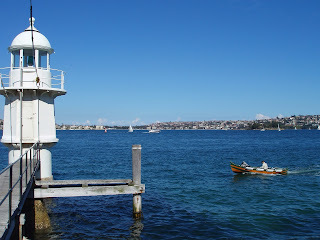 It Is Located On Milsons Point, Millers Point, Sydney. 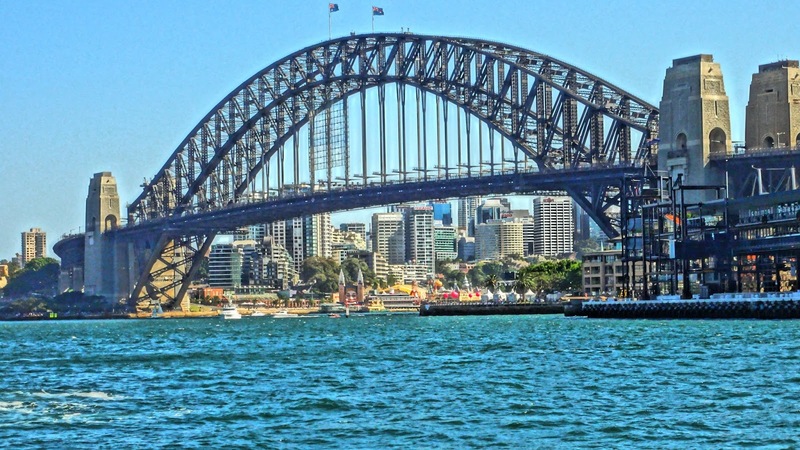 The Construction Of Sydney Harbour Bridge Was started On July 28, 1923. Height Of Sydney Harbour Bridge Is 463′ And 3,770′ It's Length .Sydney Harbour Bridge Was Opened On March 19, 1932. 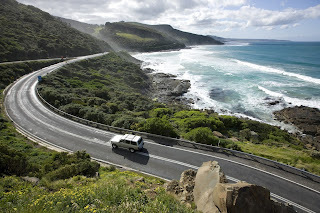 It Is The Place From Where You Can See The Beauty Of Australia. 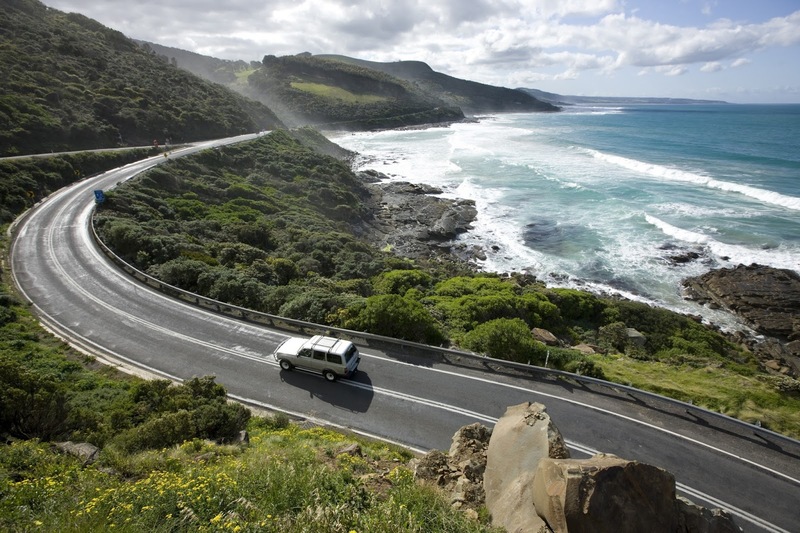 Great Ocean Road is Between The cities of Torquay and Allansford. It Is A 243 kilometres Road. Very Famous For Visitors. Visitors Love This Road. There Is A View Of Ocean That Make It More Beautiful. Port Jackson Is Also A Beautiful Place For Visit In Australia. If You Not Seen Port Jackson Living In Australia Or During Your Visit In Australia Than You Have missed The Beauty Of Australia.